Rellik is an award winning musician/urban artist from Edmonton, Alberta. He developed the musical taste for Hip Hop at an early age and plays a variety of instruments including guitar. A gifted wordsmith, Rellik transcribes all his emotions when writing and performing his songs. His current album is titled “The Dream” and is now available on iTunes. 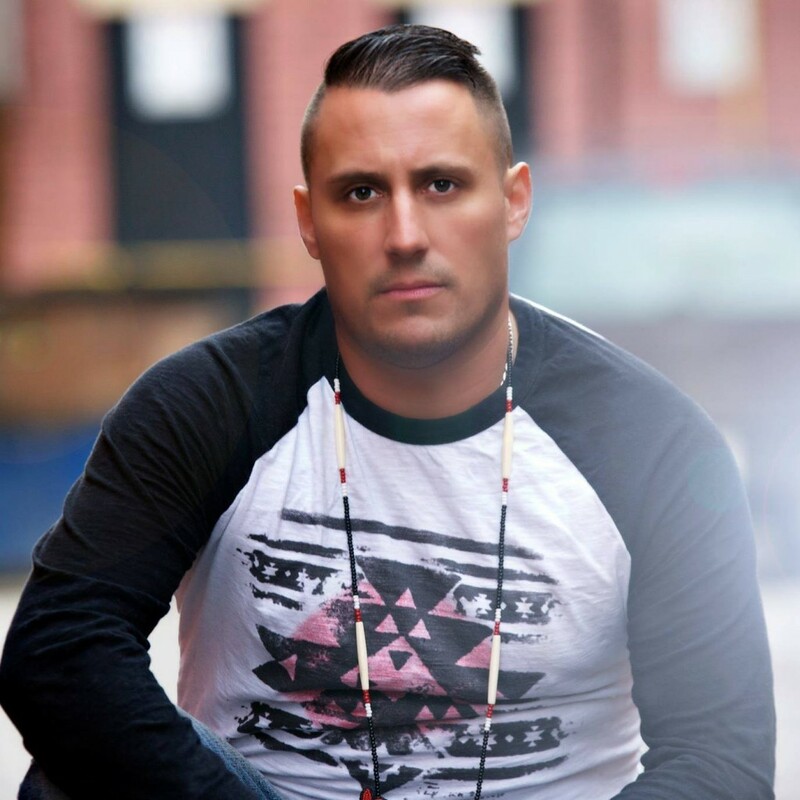 Listen for Rellik on the National Aboriginal Top 40 Countdown heard here on THE EAGLE 107.7 FM – Friday and Sunday afternoons at 4pm.